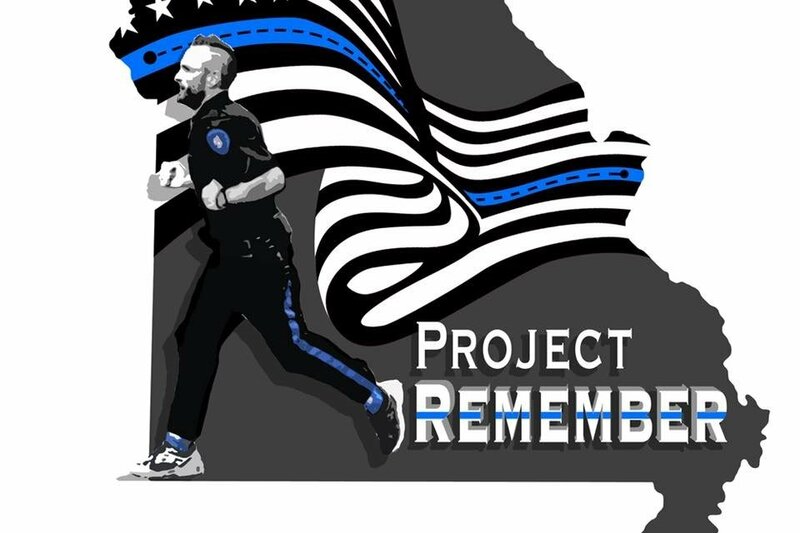 Blue Springs Police Officer, endurance athlete, Keegan Hughes and friends, will honor fallen Missouri first responders and raise money for Answering the Call (501C3) by completing a 165 mile run through Missouri in full duty uniform. The event begins at the Greene County Sheriff’s Department in Springfield Missouri. As he crosses the state, Officer Hughes and team will be meeting up with additional first responders, including Firefighters, EMT’s, and a variety of Law Enforcement divisions (Missouri State Highway Patrol, Sheriff’s Departments, and local Police Departments) to present flags of honor to the families of fallen first responders. He will also be delivering a game ball for the Kansas City Royals March 30th home game. The final leg of this incredible trek will be in honor of five Kansas fallen police officers. Upon arrival at Kauffman Stadium, Officer Sarah Olson (Kansas City, MO PD) and Firefighter James Sparks (Kansas City, KS FD) both of whom are battling ALS will be given the game ball to deliver to the game. 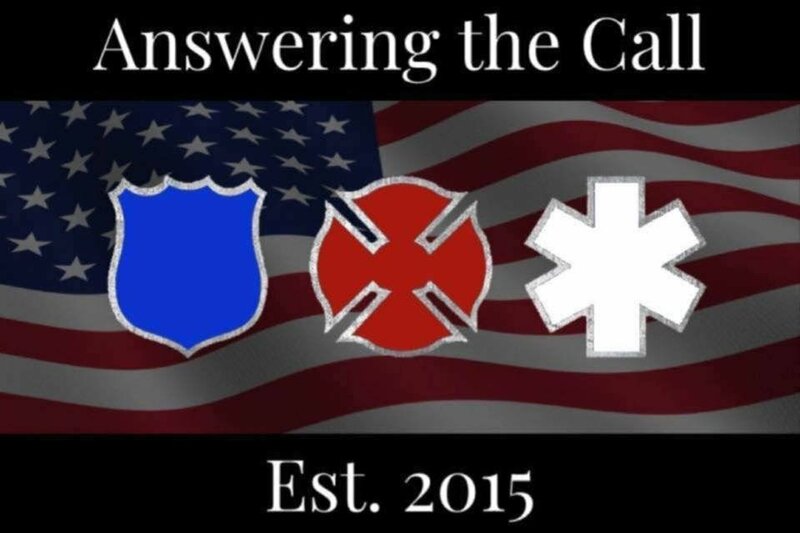 Answering the Call is a 501C3 first responder charity that gives 100% of all donations received to first responders and/or their families in times of need. This includes all levels of law enforcement, firefighters, and EMT’s. Answering the Call was founded in 2015 to assist Officer Josh Ward as he battled a flesh eating disease that developed from a random virus. Answering the Call has since helped many other first responders when they needed it most.